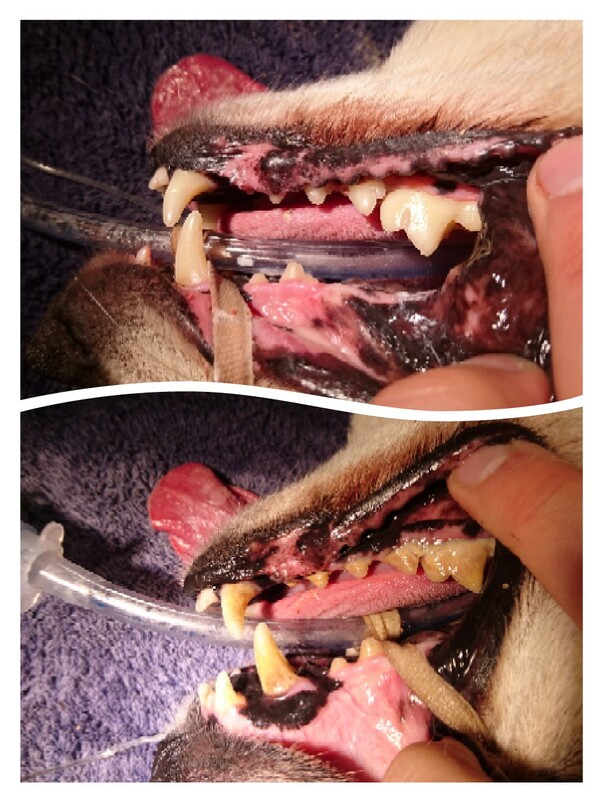 Dental disease in animals has been linked to numerous secondary problems such as heart, liver and kidney disease. 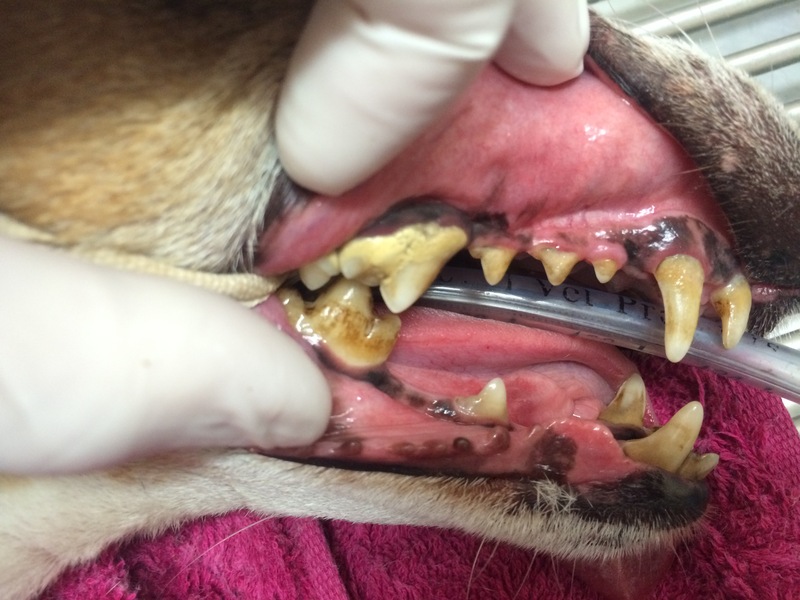 Inflamed gums and fractured teeth can also be extremely painful for your animals. Approximately 80% of dogs and cats will have some degree of dental disease by the time they are 4 years old. This may be plaque build up, fractured teeth, gingivitis (inflamed gums) and may result in signs such as bad breath, red gums, facial swelling, drooling and difficulty eating. Timely dental care can significantly increase the life of your pet (in the region of 2 to 4 years) and make that time much more enjoyable for your pet and you. We are able to provide high quality dental care for your pet to sort out any problems and can then discuss with you the best way to keep those teeth clean and that breath fresh. Our nurses and vets are able to provide complimentary dental checks upon request to see if there is anything we can do for your cat or dog’s teeth.